You can learn a lot about someone on social media. They tell teens to be careful what they post (which really is just a good life lesson in general, right?) and we hear that we shouldn’t overshare on social media. But, what if you’re the voice of a brand, an active and engaged employee, or someone trying to build a business, grow a business, or make connections? Enter the world of personal branding. Personal brands can take many forms, but one thing is clear: personal branding establishes and promotes what you stand for. 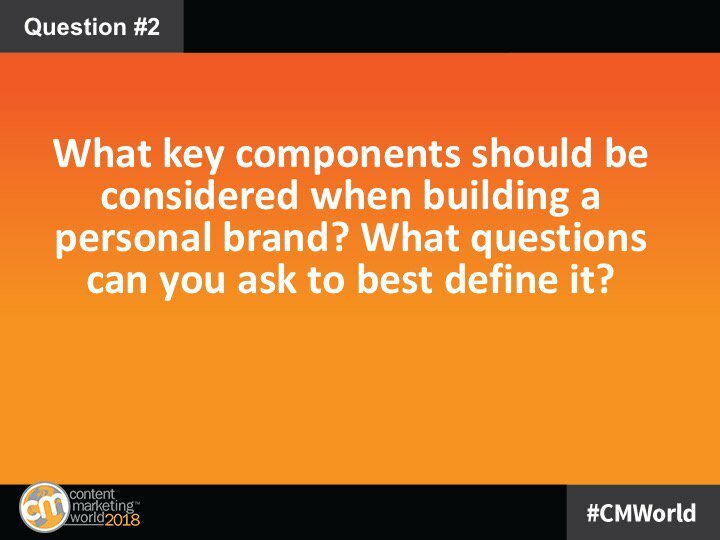 In yesterday’s #CMWorld Twitter chat, our community talked about what we think about personal brands, how we grow our own, some caveats, and some opportunities. Read on to get our community’s take on the idea of personal branding and check out some of the highlights on our Twitter Moment. So, what defines you? What is your personal brand? Is this important to you as you grow as a marketer, or as you grow your brand? We’d love your thoughts in the comments below! 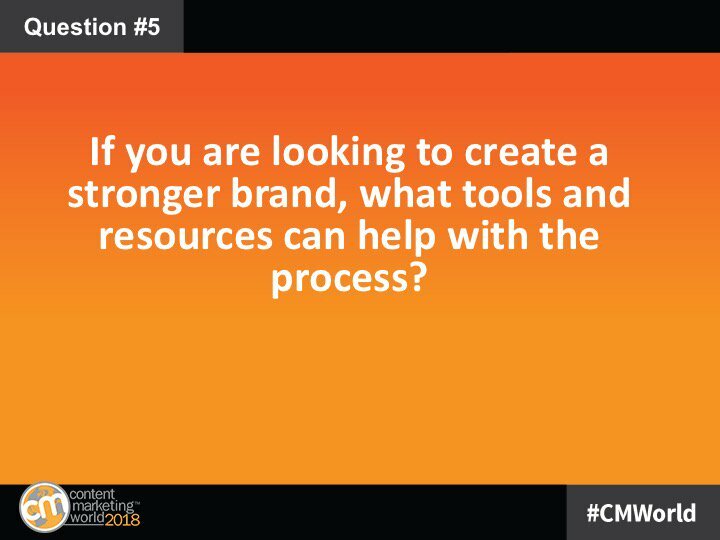 Many members of this community who were on this chat today will be at Content Marketing World 2018. Join us! Code SM100 saves $100! Register today.